Many marketers like to go with their gut – and sometimes it works out. What they don’t understand or acknowledge is the enormous gray area that exists between what works and what doesn’t work for them. Marketing isn’t a yes/no proposition. It’s a better/worse proposition. Direct mail testing is all relative. 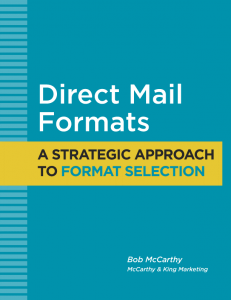 Direct mail campaigns produce response rates – and those response rates vary depending on the formula you create using a mix lists, offers, formats, messaging, headlines, images and so much more. Every time you change one element in that formula, you change the formula – and you change your response rate. It’s a sliding scale of response rates that change with each alteration you make in the formula. If your first campaign doesn’t work in your mind, try a different list, or a different offer, and see what a difference it makes. Chances are the response rate will be higher or lower than your first campaign. Keep tweaking until you find a formula that does work to your satisfaction. And when you reach that point, don’t stop testing. There’s always another improvement out there. To be sure, this process can take time and/or money, but if you stick with it, you will improve your results. For seasoned direct marketers, testing is baked into every mailing. Budgets are set aside to test different elements in the hope of finding better, more efficient ways to sell their products. And very often, multiple elements are tested at the same time. This is especially true when you’re just starting out with a new product with no mailing history. By testing multiple elements simultaneously, you will start to get some direction more quickly. Again, you cannot rely on your gut here. You need some system to track your responses so you can accurately assign each response to its source. If you simply ask people how they heard about you, your results will be inaccurate and inconsistent. Reply Mail – If you are using reply mail, you need to assign unique tracking codes to each test cell. Nothing too fancy, just a way to visually tell which test cell the reply form is coming from. Then wherever the URL appears on your mailing, you need to be sure that the unique URL is showing. Some mailers use pURLs, or personalized URLs, which provides unique URLs for each contact on your mailing list. Telephone – If you are relying on the phone for response, you can try a few different strategies. You can assign a unique extension number to each test cell. When your operator receives a call and the caller mentions the extension number, the operator makes a notation on the tracking form, and then forwards the call to a rep. Instead of an extension number, you can tell your reader to call and ask for Sally. Sally would be code word for Test Cell #1. Different names would be assigned to other test cells. A more effective method is to use a 3rd party phone tracking service that will assign unique phone numbers for each test cell. In this case, you don’t have to worry about tracking the call. The service does all the work for you. 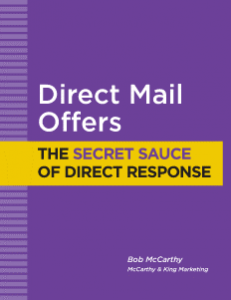 The response rate is the simplest, most common metric in direct mail. But it’s very limited in what it tells you. 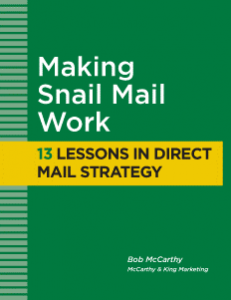 The response rate only indicates how many people responded to your mailing. It doesn’t tell you if those people are “qualified” leads – meaning do they meet your criteria for a potential customer. For that, you will need to develop a qualified lead rate which reflects those responses that meet your criteria. It doesn’t tell you how much it cost you to generate those leads. For that, you will need to add up your marketing costs and divide by the number of leads. The “cost per lead” allows you to compare two or more direct mail campaigns with different costs, or a direct mail campaign with an advertising or email campaign where costs are different. There is nothing wrong with using response rates as your metric – as long as you understand its limitations. I realize that testing can be challenging when you are only mailing small quantities on an infrequent basis. But you can always test something. 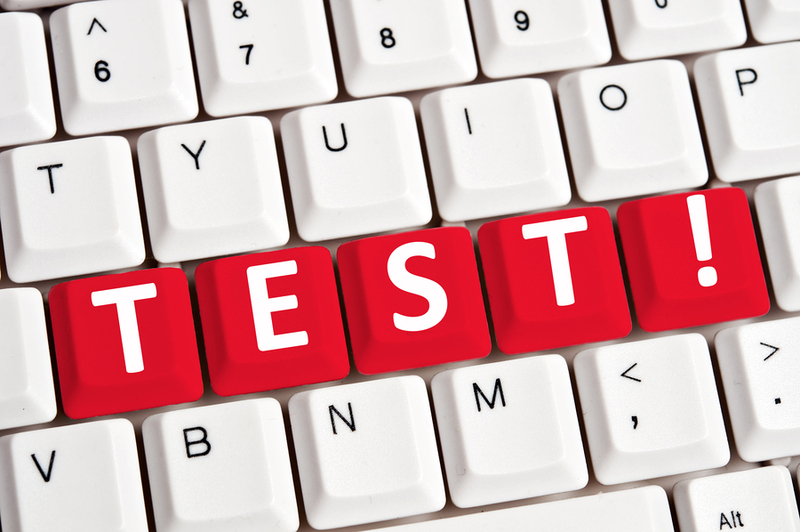 Small quantities will reduce your confidence in the test results but it’s better than nothing. 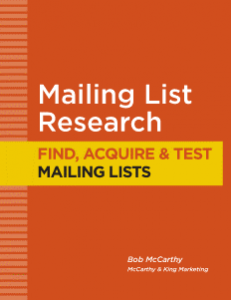 Even if your mailing does not produce the results you want, you could come away with information that will help you in the future.